Beets are an amazing source of iron which plays a role in oxygen transport throughout your body. This will give you fuel and energy after consumption. Dietary nitrates may also help to lower your blood pressure. 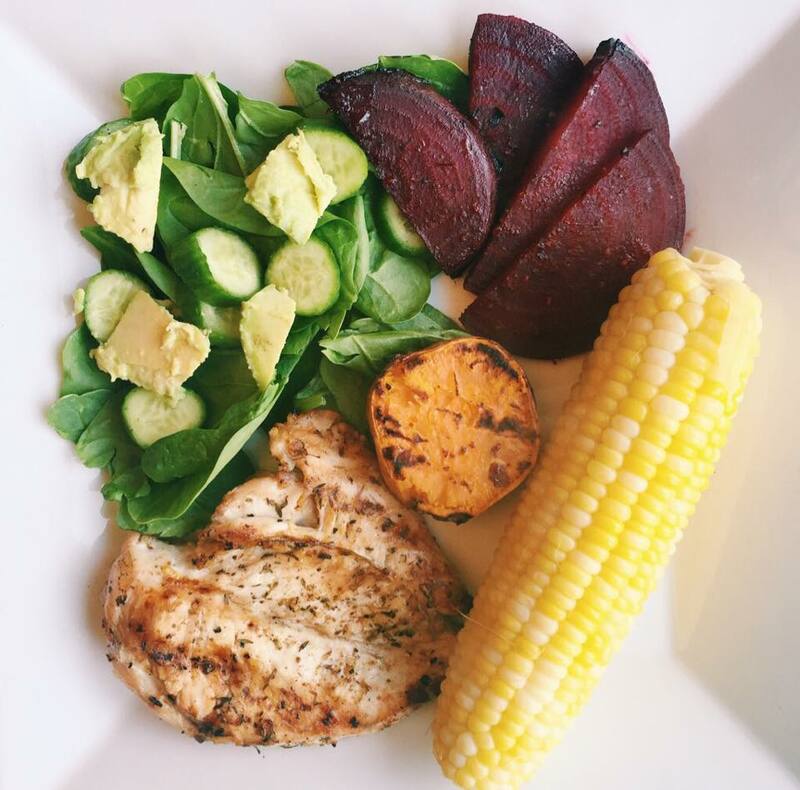 I love incorporating beets into my nutritional lifestyle — from pickled beets, to roasted beets, shredded raw beets on a salad, and beet juice, the nutritional benefits are endless! My personal favourite way to include beets in my diet is roasting them on the BBQ. Have you tried this before? If not…. it is something you must do! (For 2-3 people) All you need is 1 large beet, olive oil, ground pepper and salt. Wash and chop up the beet into half-moon slices. In a microwave safe dish, microwave for 1 1/2 minutes only to soften them (saves cooking time). On a piece of tin foil, add 1 tbsp olive oil, the softened beets, 2 tsp ground pepper, 1 tsp ground salt, and drizzle olive oil on top. Wrap the beets in the tinfoil and put on the barbeque for ~10 minutes (until completely softened and when they begin to darken in color). I looveee beets! I grew up with them a lot because of my Russian heritage. Try grating beets and adding chopped walnuts with feta for a delicious salad!